From time to time, you’ll probably need to move your livestock around. 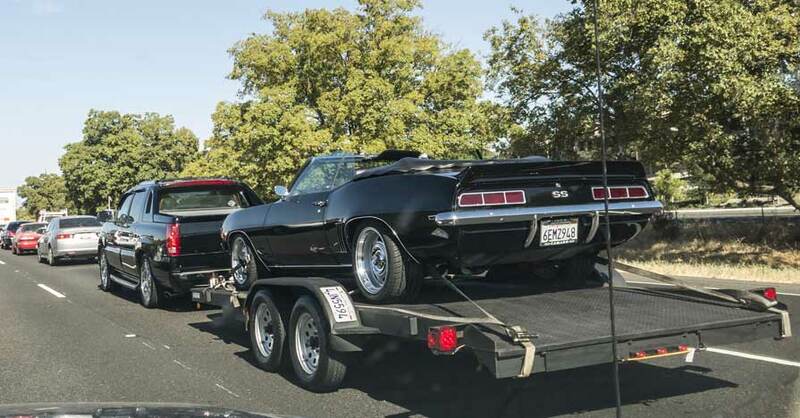 You can’t always exactly walk them down the road to the show or the auction. When the time comes, you’ll need a livestock trailer and a a properly-equipped truck to tow it with. Cleaning a livestock trailer is essential to your livestock’s health. However, getting it cleaned and sanitized properly will take some time. While some truck and trailer wash stations will accept livestock trailers, most services stick to the outside of the vehicle. Some, for an extra fee, offer interior cleaning as well, but you can do it yourself in a few hours to save money. Before you begin cleaning a livestock trailer, you should grab a flat shovel and find a source of running water, preferably via a pressure washer. If you don’t have a pressure washer, you can use a garden hose fitted with a high-pressure nozzle or attachment. You should also get a couple of buckets and brushes — one long-handle and one short-handle — to scrub the parts of your trailer that are excessively soiled. Use a commercial sanitizing solution for cleaning and disinfecting. White vinegar or household bleach can be substituted in lieu of commercial sanitizer. Depending on the size of your livestock trailer, it could take up to a few hours to get the job done. 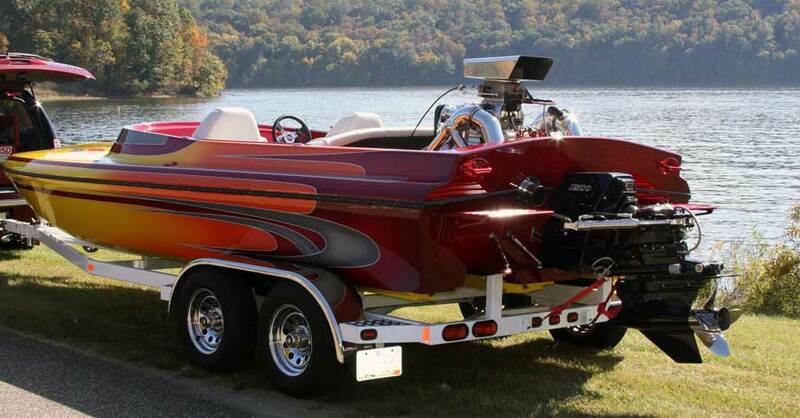 Here are four tips for getting your trailer properly cleaned out and sanitized. Angle downward. 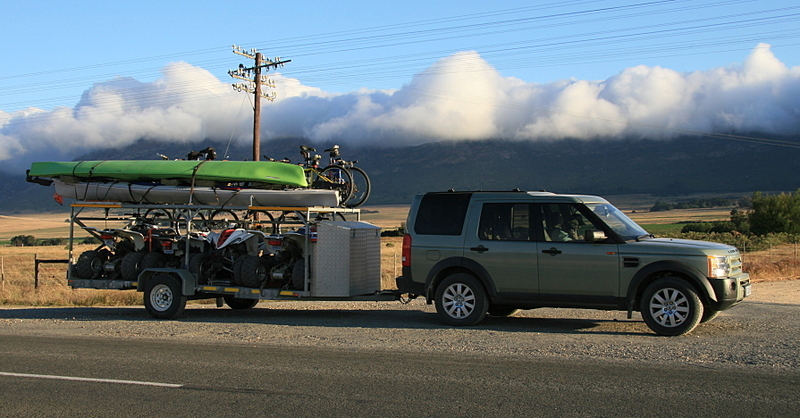 Park the trailer on a slight slope with the rear doors facing downhill, or jack up the front end a few inches on a level surface to encourage water run-off. Open up all the windows and doors to ventilate the trailer. Remove any mats and accessories for washing separately. Using a flat shovel, remove all old feed, bedding materials and manure. Sanitize throughout. Rinse the entire trailer, including ceiling, walls, manger and floor, to loosen any solidified deposits. Use brushes to scrub off anything that’s left. Then, mix sanitizer and water in a bucket, being sure to follow all concentration and protection instructions. Use your sanitizing solution and brushes to go over every inch of the inside of your livestock trailer. Pay special attention to anywhere the animals’ faces are, such as the manger, windows and front of the trailer. Rinse, rinse and rinse again. No matter what sanitizing solution you use, make sure you rinse thoroughly; any residual vapors can cause respiratory problems. Generally speaking, if you can still smell it, your animals can too. When in doubt, it’s always better to rinse again, just to be sure. Dry out your trailer completely. 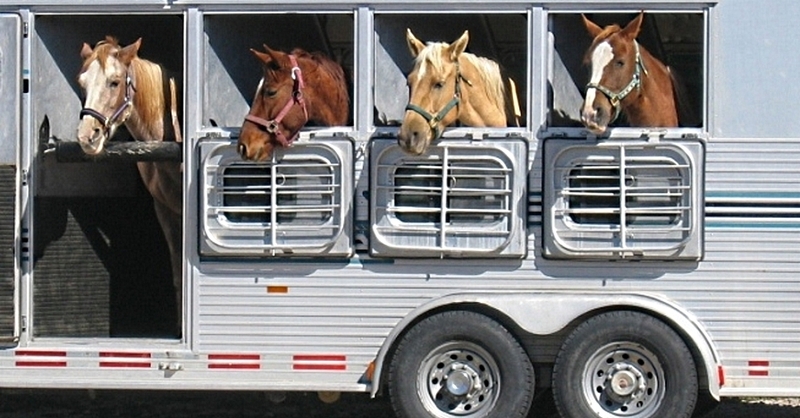 Allow your trailer to dry out completely before loading your animals. Air drying with the windows and doors open for a few days will allow time for all moisture to evaporate from the trailer, limiting the growth of airborne mold and mildew. Additionally, allowing sufficient drying time will eliminate any leftover vapors that could adversely affect your animals. After a thorough drying, you can also put back any mats and accessories that you removed and washed separately. A clean trailer results in healthy and happy animals. Dirty livestock trailers are hotbeds of microscopic activity, most of which can harm your animals and compromise your trailer’s integrity. After all, cleaning a livestock trailer is far less expensive and time-consuming than a visit by the veterinarian. Check out all the towing products available on NAPA Online or trust one of our 17,000 NAPA AutoCare locations for routine maintenance and repairs. For more information on cleaning a livestock trailer, chat with a knowledgeable expert at your local NAPA AUTO PARTS store. 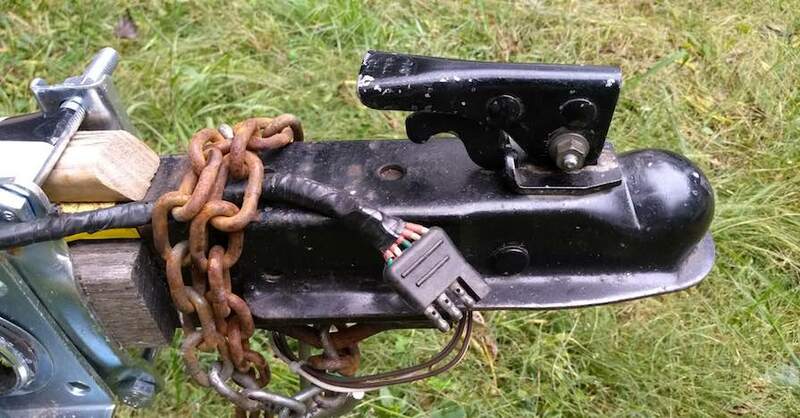 What Type of Trailer Wiring Connector Is Right for You?